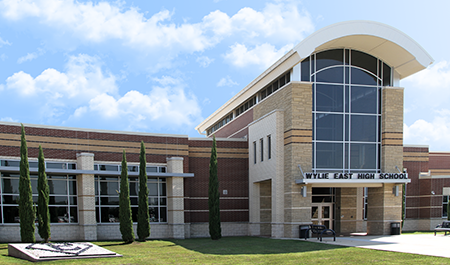 Wylie Independent School District is located in southern Collin County just 24 miles northeast of the Dallas metroplex. This fast-growing school system is well over a century old and contains 20 campuses and serves more than 14,500 students. 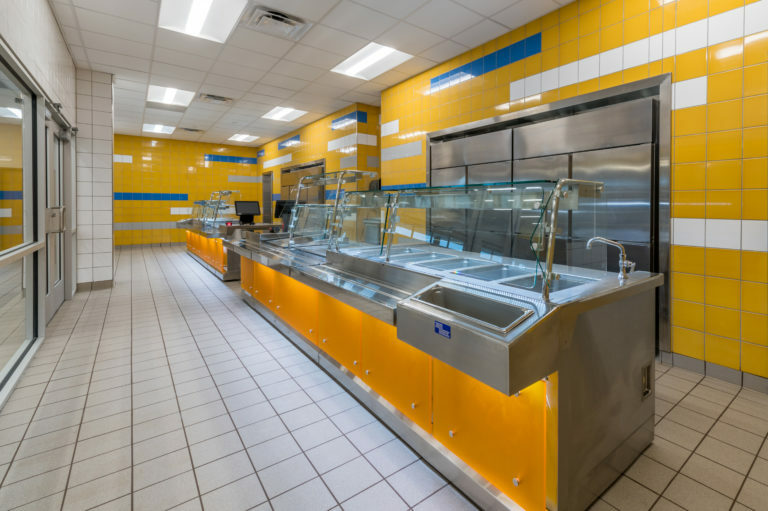 ATMAC Mechanical has contributed to the critical renovation and expansion efforts needed to help the school system thrive. From 2010 to 2016, ATMAC Mechanical was commissioned to provide approximately $10 million in plumbing and HVAC services for 21 projects at 14 campuses. 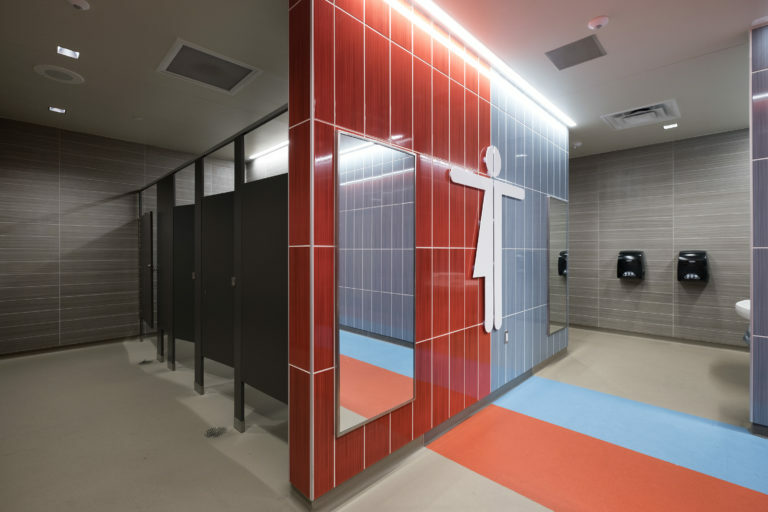 School operations are maximized thanks to the firm’s team of highly-trained experts and cutting-edge project delivery practices, which include attention to sustainability and energy conservation. 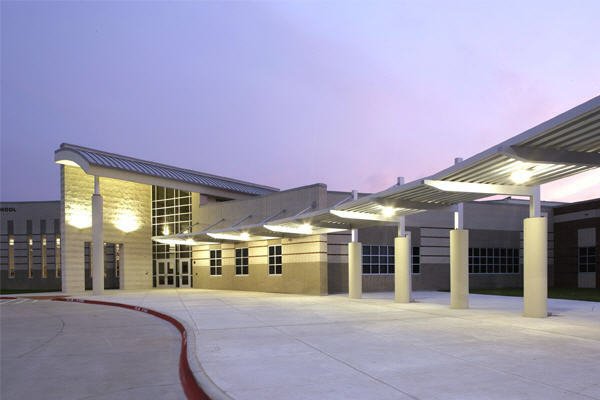 ATMAC Mechanical is honored to continue its relationship with Wylie Independent School District in the years to come. 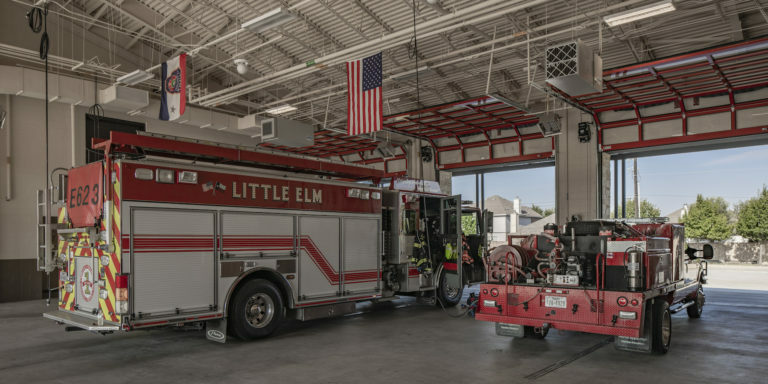 ATMAC Mechanical is Service at Work; hard-working plumbing and HVAC experts who get it right the first time with new construction, renovation or retrofit, commercial HVAC service and emergency repairs.